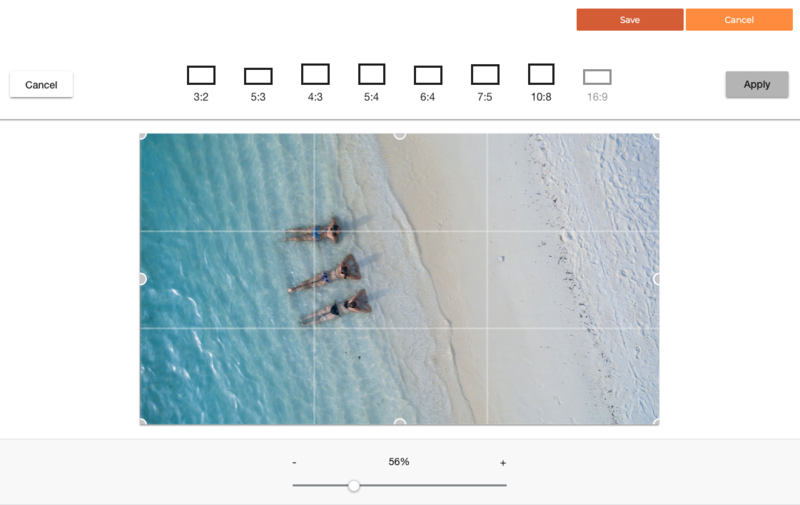 A new image editor has launched in Cortex thanks to our partners over at BeeFree. Below are the features included in this new release. 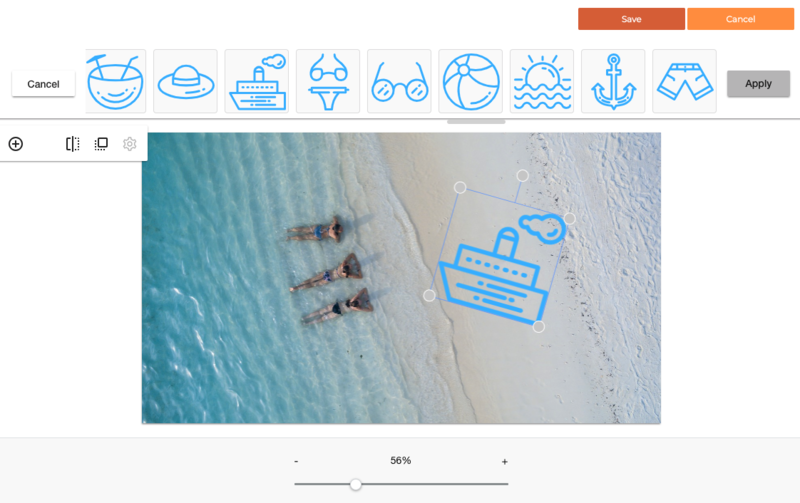 The new editor includes an image editor that allows you to easily crop, rotate, resize, apply filters/frames, add stickers... and much more - to any image, without leaving the editor. We recently updated this tool with a new one that provides several benefits and an overall enhanced user experience, including faster performance, a bigger work area, and better reactions to user modifications! 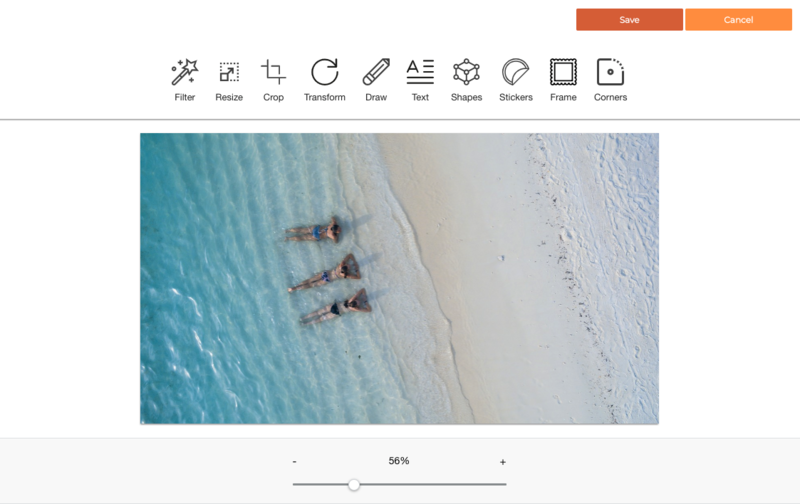 Since its initial release, the BEE Editor included Adobe's Creative SDK Image Editing UI (formerly "Aviary") to allow users to easily manipulate images inside a message without exiting the design workflow. For many years this friendly add-on helped users tweak images without needing a complex design tool or graphic design skills. Unfortunately, Adobe is discontinuing this service. 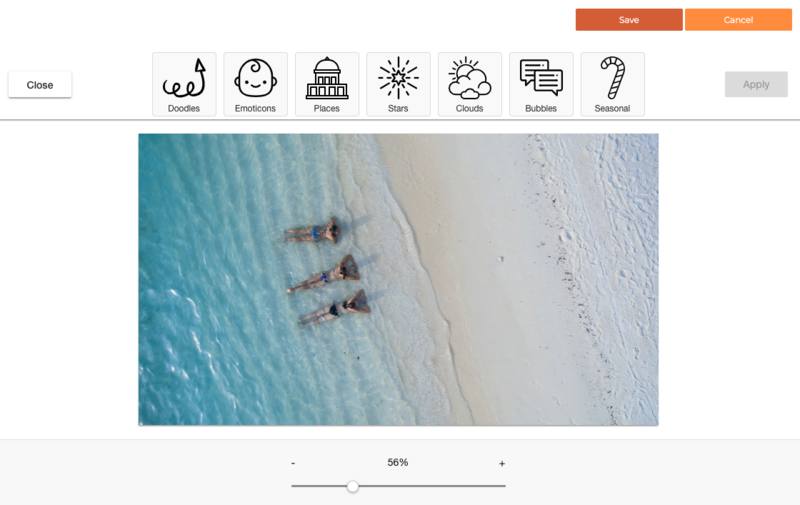 We carefully evaluated different services that represented an alternative to Adobe's Creative SDK Image Editing UI, and we determined that the best way to go was to customize a tool that we could integrate directly into the BEE Plugin system. 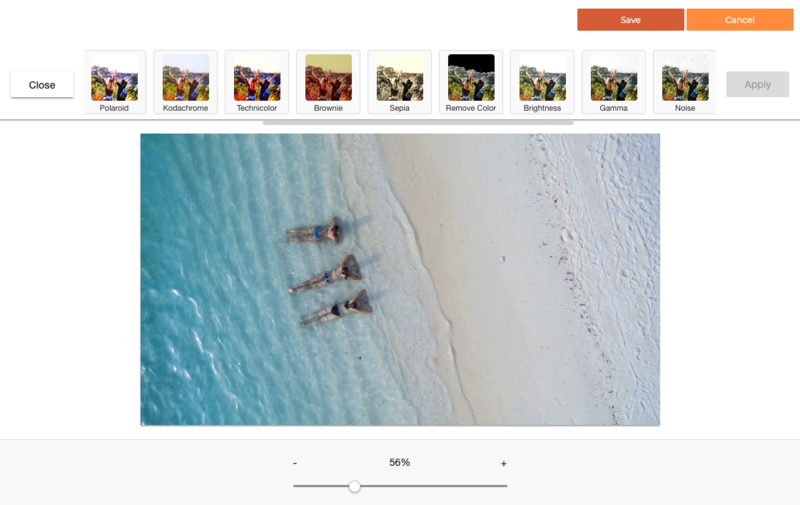 The solution that we opted for is based on Pixie, a robust, easy-to-use, and extensible image editor.